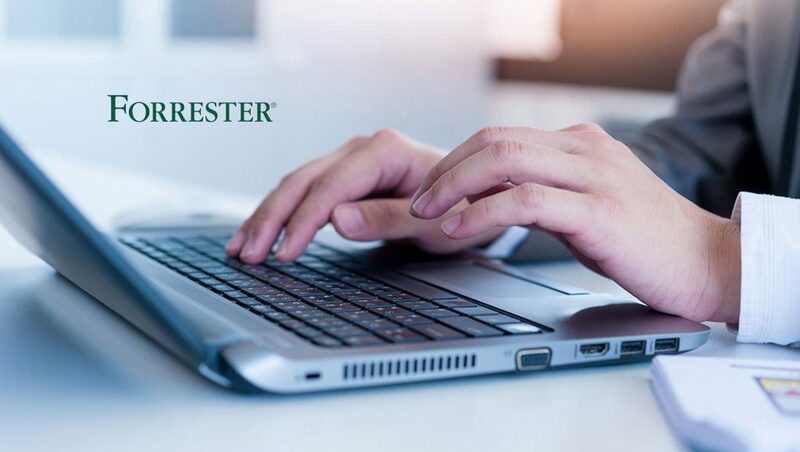 Forrester entered into a definitive agreement to acquire SiriusDecisions, a leading business-to-business research and advisory firm, for $245 million in cash, subject to adjustment. The combination of Forrester and SiriusDecisions creates an innovative strategy and operations platform that can help business and technology leaders make the far-reaching changes needed to adapt to a customer-led, disruption-rich market while maximizing performance every day. SiriusDecisions helps business-to-business companies worldwide by delivering the actionable intelligence, transformative frameworks and expert guidance that equip executives to modernize and elevate sales, marketing and product performance. 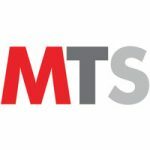 Management teams make more informed business decisions through access to our industry analysts, best practice research, benchmark data, peer networks, events and continuous learning courses. SiriusDecisions is based in Wilton, CT with offices in Austin, London, San Francisco, Singapore, Toronto and Waltham, MA.